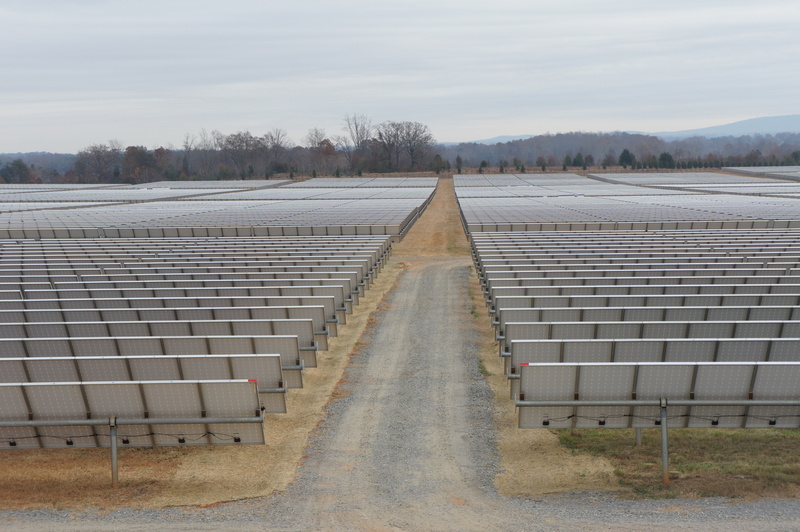 The clean power facilities that Apple built in Maiden, North Carolina, might be awe-inspiring, but they’re also both a bit controversial (because of the massive amount of land used) and not so realistic for other smaller data center operators to replicate (mostly because of cost). Other clean power options that data centers are adopting, like fuel cells, aren’t necessarily all that clean if powered by natural gas. Amazon’s data center rockstar James Hamilton writes in a recent blog post that Facebook’s decision to work with a utility in Iowa to have a new data center powered entirely by a nearby wind farm is a solid model for data center operators that want to adopt more clean power. That model doesn’t require the data center operator to build its own clean power, it leaves the power development in the hands of the utility, and the data center is located in an area where wind power is relatively economic. As Facebook’s Bill Weihl said at the recent Greenpeace green data center event, securing that utility clean power deal was a long complicated process and he — as well as everyone in the industry — is hoping to make that process more replicable. Most companies like Google also don’t want to build clean power onsite at data centers and are hoping for more utility deals, too. But now back to Amazon. Greenpeace and others have been hoping for awhile that Amazon, and its leading AWS, will take a larger leader role when it comes to clean power.